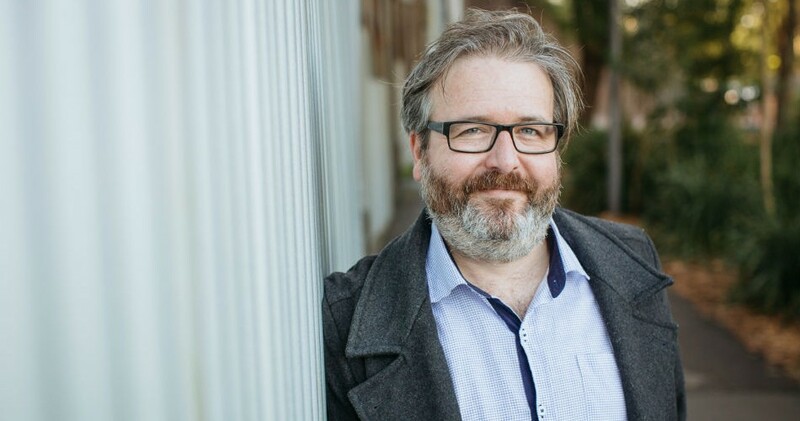 The Adelaide-bred Andrew P. Street, a Fairfax columnist and now first-time-author, took the time to talk with The Clothesline about his book with that wonderfully long title, and the following is an edited transcript of a considerably lengthier, tangent-filled chat. Andrew, you’ve said before that your book is ‘dripping in comic irony’ and yet, as we’ve just emerged from two years’ worth of Tony Abbott, do you think that maybe it’s too soon, even if discussed in a wry tone, and that some out there would rather not be reminded? Was writing the book an idea you put to Allen & Unwin or did they approach you? Did they think you were the just the guy to pen such a book as they were fans of your ‘View From The Street’ column? So you began the book in February this year, had it ready in June or July and then had to rewrite the final chapter after the second spill, right? But it isn’t just the challenge of actually writing the words of the book before the spill: there’s all the other stuff necessary in your role as author, all of the references, sources, quotations, bibliographic listings and the rest. Was that all a bit of a pain in the arse? So much of what you write about in the book is also bloody depressing, so was it also depressing to revisit so much awfulness? Hearing you talk now, Andrew, and reading your columns and your book, one could get the sneaking suspicion that you’re ‘Left-leaning’, so how do you feel about being known as that? Especially when Right-wing journos and commentators have so much power – and behave so badly? 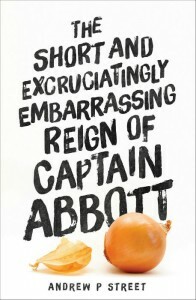 The Short And Excruciatingly Embarrassing Reign Of Captain Abbott is now available from the Allen & Unwin website. Click HERE to purchase your copy.